If you’re anything like me, you need a little pick me up to get you going in the mornings. I swear, since the time change especially it get’s harder and harder because my internal clock is just set to the same time so I’ve been waking up at 5:30 in the morning, every morning. And trust me, it’s not an idea situation since I’m a night owl, I value all the sleep I can get. So in the mornings we love to start our day around here with a warm cup of joe. This time of year, with the snow just starting and blanketing the ground it has really gotten me in the holiday spirit! 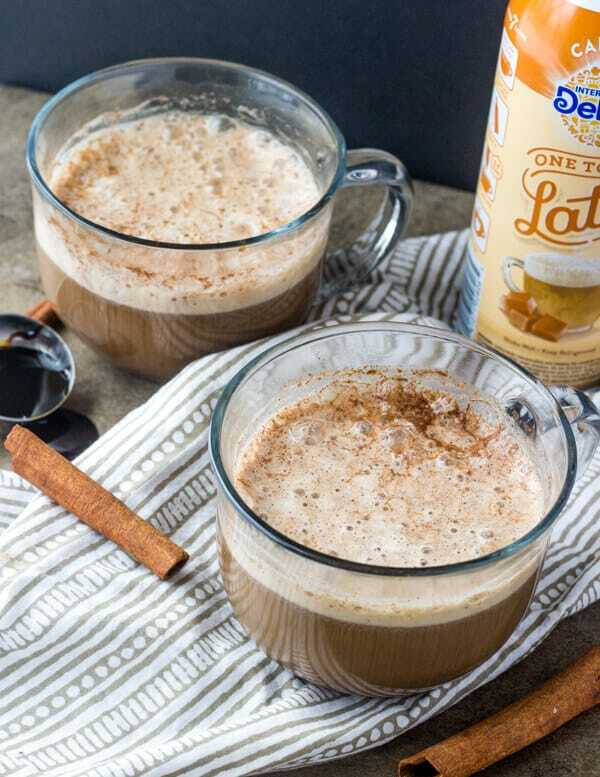 So why not whip up an easy Caramel Gingerbread Latte using International Delight® One Touch Latte™! Gingerbread spices and a sweet and delicious addition of caramel. One Touch Latte’™ can help you create a latte in an easy 3 step process by filling your cup 2/3 with coffee making sure to leave room for all the froth. Then you shake the One Touch Latte’™ can and press hard and hold the can above coffee to cream to desired sweetness! I mean how easy! You can quickly and efficiently flavor any of your coffee to taste like vanilla, caramel or mocha lattes! But lately I’ve been all about gingerbread. Gingerbread cake, bread pudding, cookies. So I just had to turn my morning coffee into a delicious Caramel Gingerbread Latte! AND you won’t believe how easy it is to create this delicious flavor. 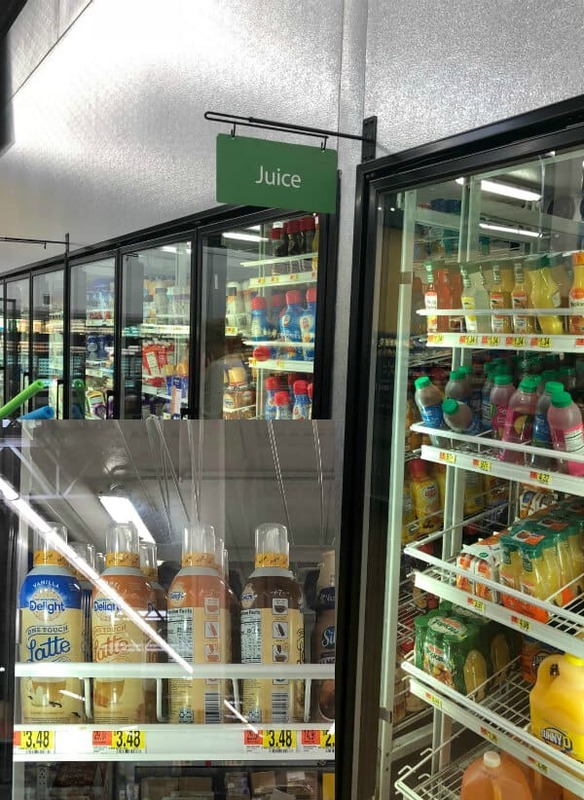 I mean seriously, no more buying the flavored stuff at the store, add in some spices and syrups and you have yourself a delicious coffee shop worthy drink. 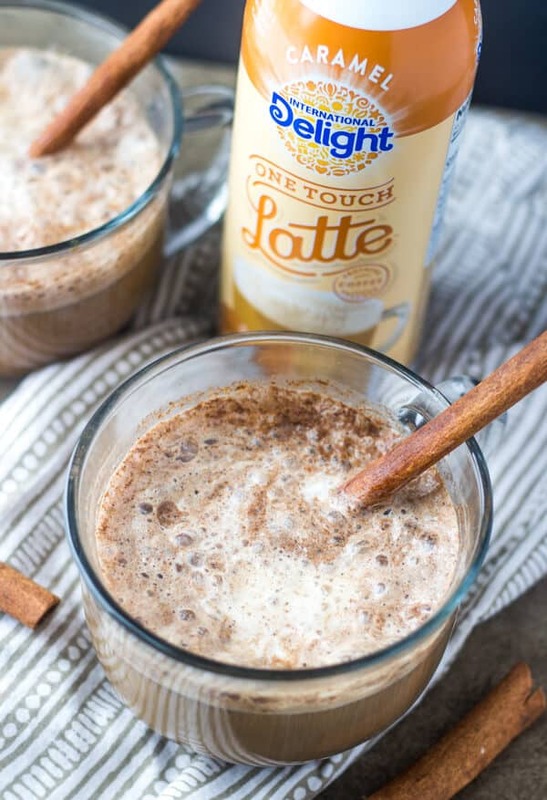 If you’re super curious about these International Delight® One Touch Latte™, select Walmart stores will be holding an in-store demo over the days of November 11-12, so why not head out to your local Walmart and get a sweet demo on how they press, press it real good! And pick yourself up a few cans because these are a great value for an at home latte solution. 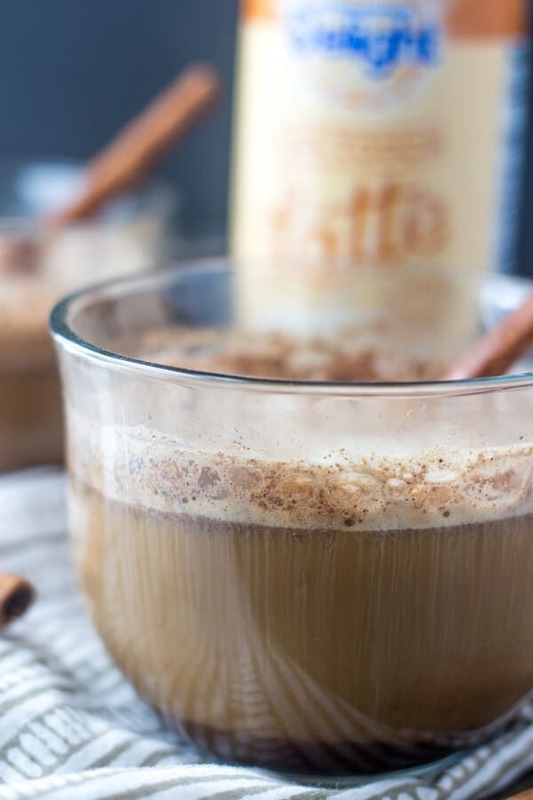 These Caramel Gingerbread Lattes are the type of drink that is great for gatherings. Are you coffee drinkers to top your night off? These are the perfect idea to an after dessert relaxation, or for a morning Christmas or Thanksgiving brunch with family. 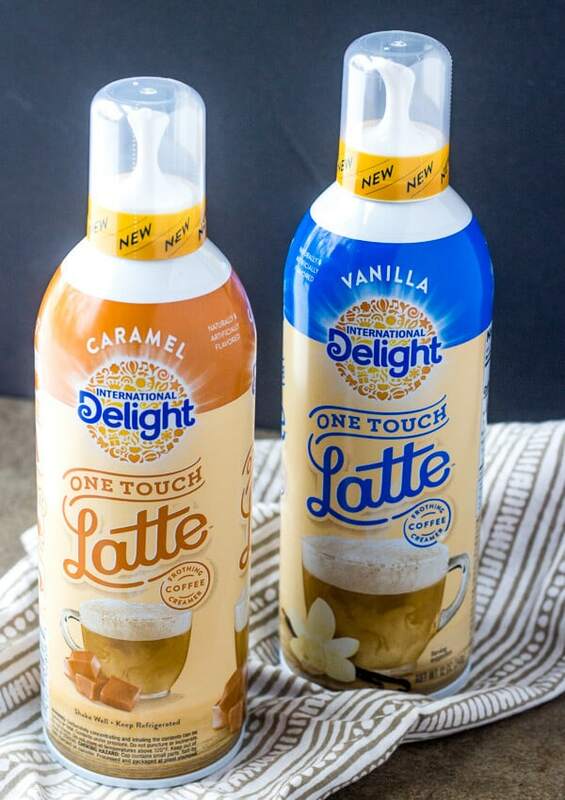 We found these amazing International Delight® One Touch Latte™ at our local Walmart in the milk and creamer refrigerated section. Hurry up and go grab yourself a few cans now so you’ll be set for a fun and delightful morning. 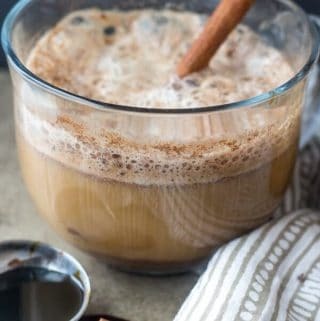 In mug add your coffee, stir in molasses, ginger, nutmeg, cinnamon and maple syrup. 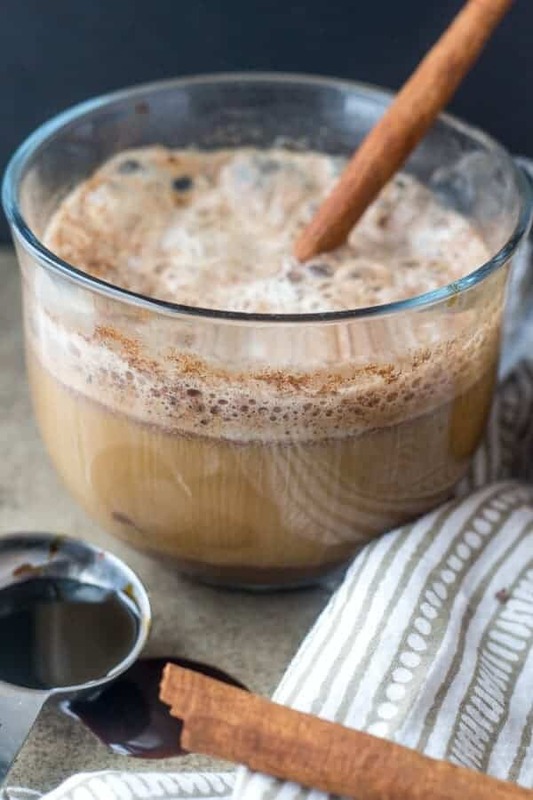 Using your Caramel International Delight® One Touch Latte™ press down for 5-7 seconds to create froth and add caramel flavoring to latte. Garnish with cinnamon stick if desired.